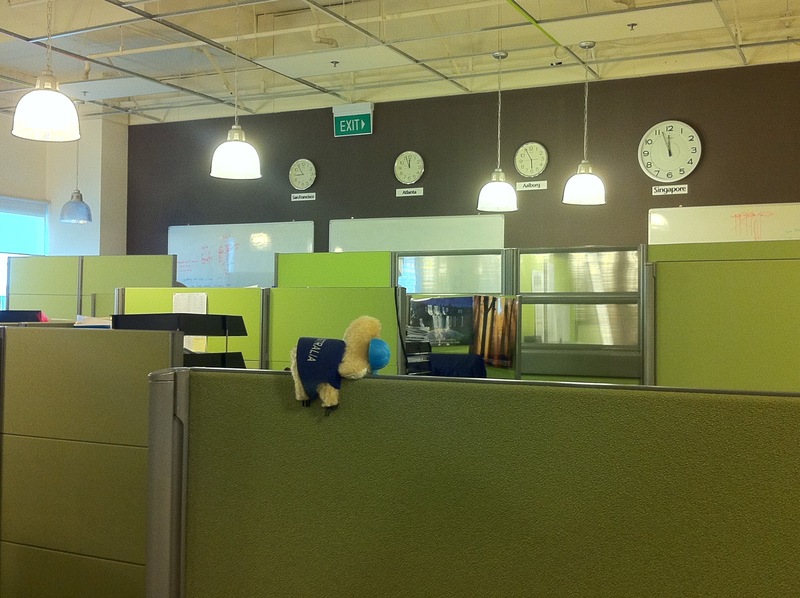 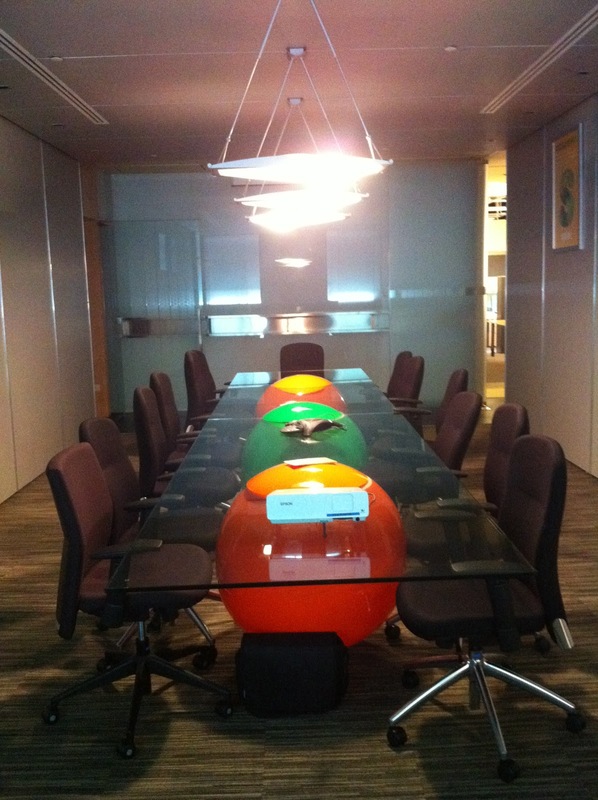 Vibrant Office Furnishings in Singapore | Why You So Free Lately ? As there's more focus on greener & more ergonomic environment, more companies are adopting vibrant colours for their office furniture & designs. 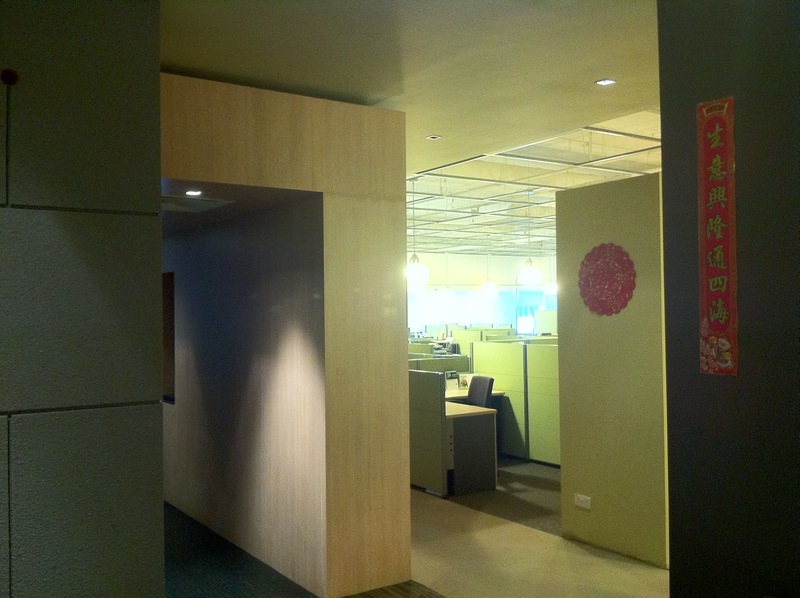 My workplace for instance uses the green & pine colour theme with water features (at the entrance) to create a more "friendly" & "harmonious" atmosphere. 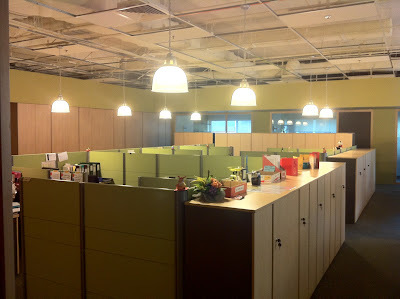 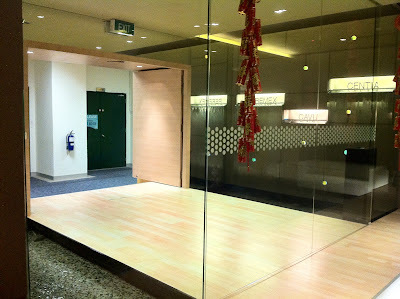 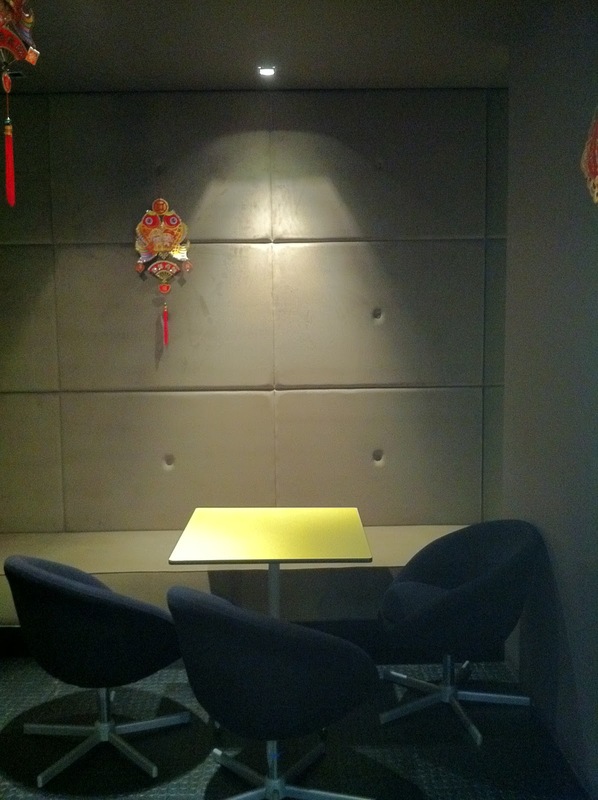 Our clients also commented on the green & relaxed feel.